when she was 4 shopping for shoes. below is a card/tag I created using Imaginarium designs chippies and Graphic 45 paper. Hello, long time no visit, sorry, I was traveling. This is great work, I love this palette and you did fantastic job! Heather I just adore this page. I think the photo is just precious and hopefully Ella will have a love for shoes as a woman....a girl after my own heart if she does. Love the subtle misting and the gorgeous tag and rolled flowers at the side. Delish. And P.S. Thank you for your wonderful encouragement...it means so much. Love this photo of Ella, she looks like she knows what she wants!!! Love the flowers and papers you've used too. Beautiful. Your card also is so special I will do my best to play along. Love and hugs. amazing, as always ! Your layout with Ella is gorgeous, the photo is so funny ! The G45 creations are stunning !!!! Awww...How cute is she???? Great layout and a great memory to capture! So sweet! I also love all the G45 gorgeousness!!! HEATHER!!!!!!!!! !...your layout is so gorgeous and Ella is so sweet!! but my jaw dropped when I saw all that Graphic 45.....I think my heart also stopped a beat! !...wow wow wow thank you for the crazy inspiration! Beautiful layout! Love the soft palette and gorgeous embellies. And that card/ tag thing is amazing! Love all the details!!! Wow! Wow! Wow! These are absolutely fantastic Heather! Gosh, I love them all! lovely page you have made and a wonderful tag with cool details. Stunning layout as always Heather! I love your 2 toned inking through the stencil - I need to try that! And what a gorgeously elaborate card!! Looooooooooooooove !!!!! Beautiful design work !!!! Amazing projects! I love your color room layout and your work with g45 is amazing! Soooooo gorgeous Heather! I love love love the colors on your lo and your tags, and loving the distressing on your lo!! gosh that misting looks fabulous ! Beautiful work of course Heather...lovely photo with the shoe rack. I adore your tags...so special! I made an upcycled album from your inspiration - very happy with it too...thanks a bunch for letting me use your idea Heather. 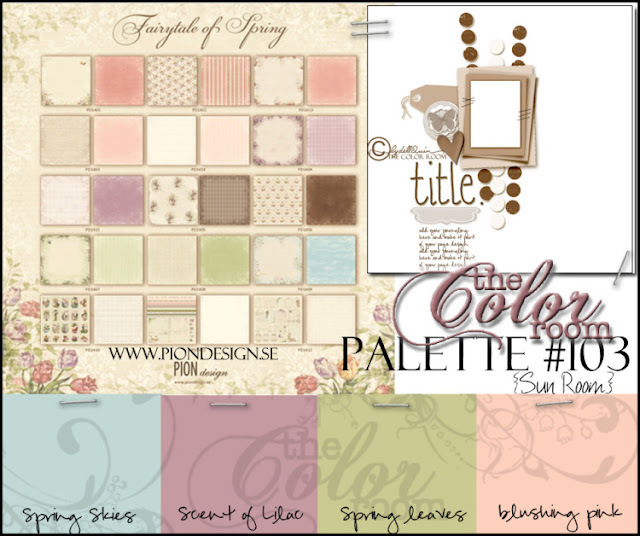 very beautiful layout with this difficult palette.. BRAVO! So Beautifulll!!! love all the white space and your lovely details!!! So beautiful Heather & loving your side view detailed shots! !